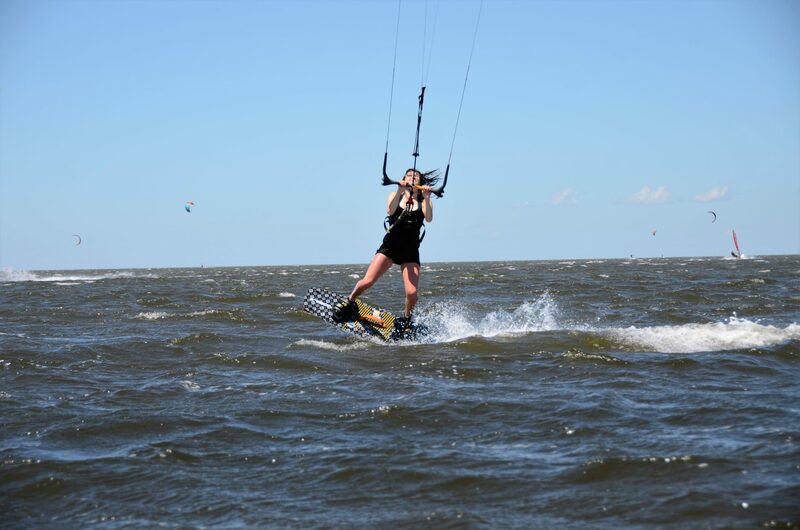 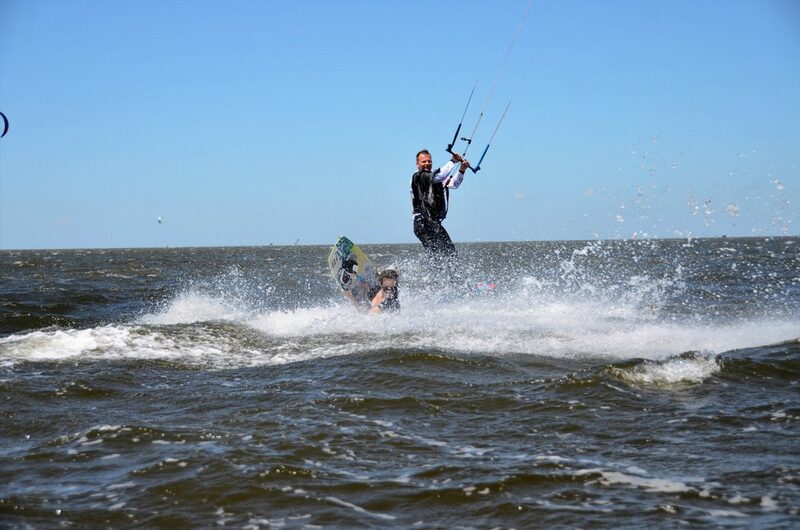 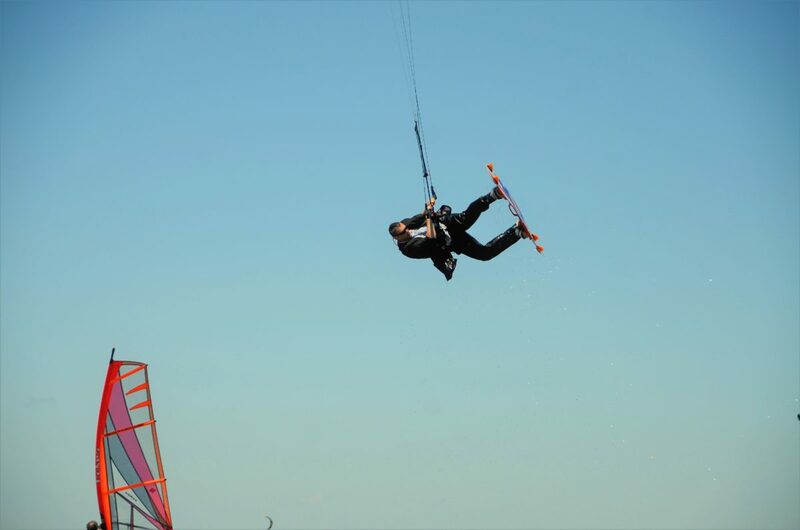 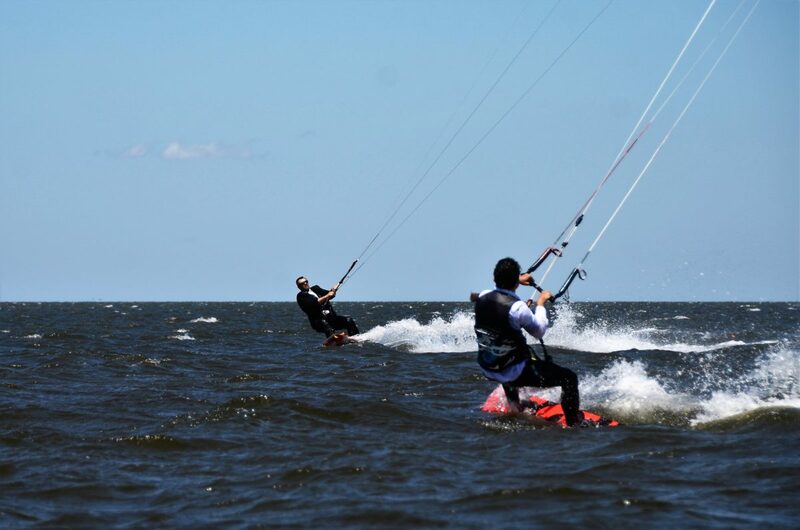 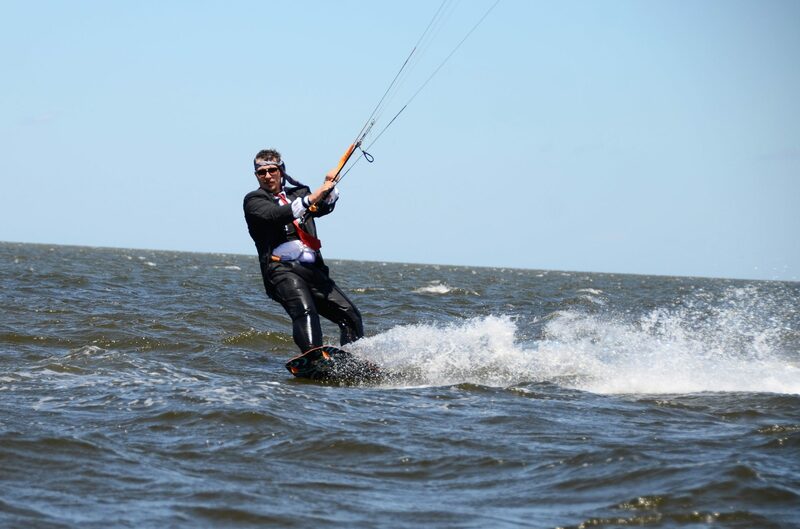 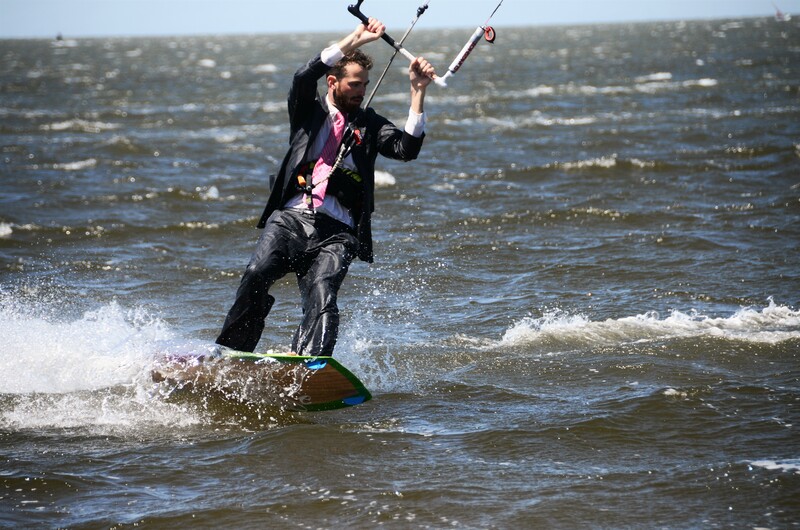 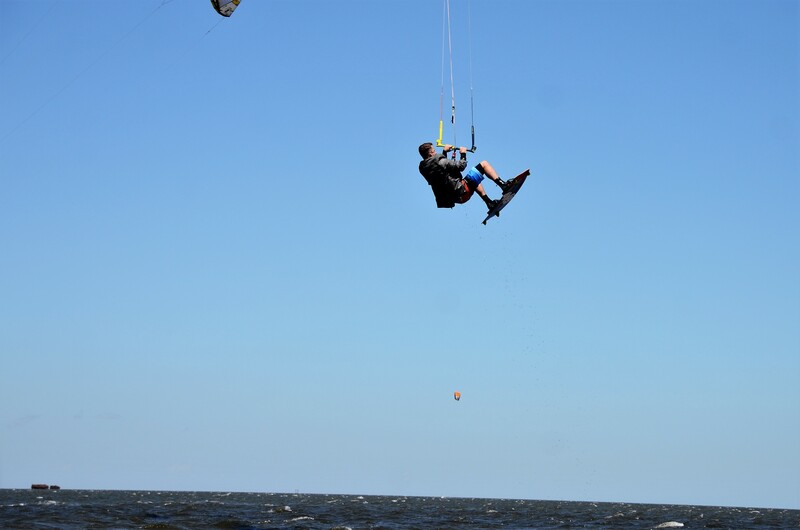 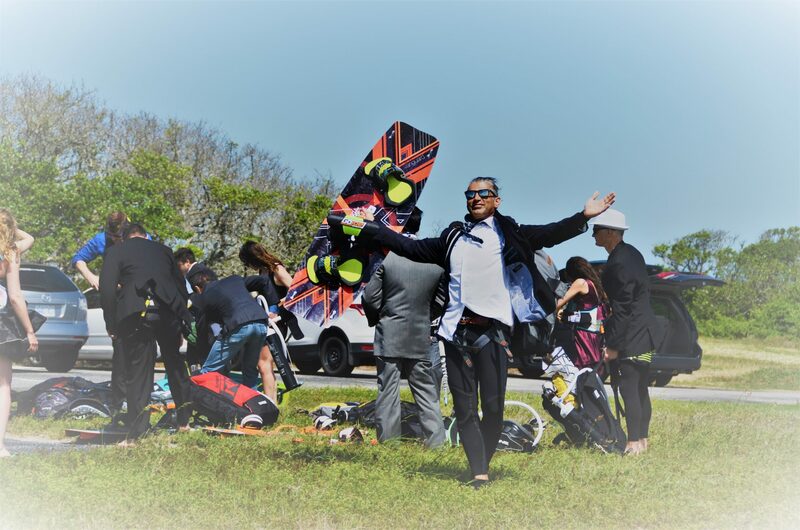 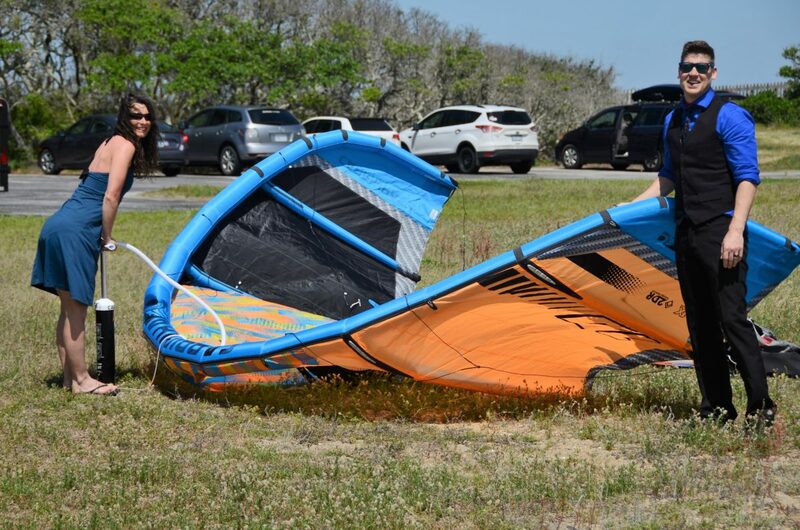 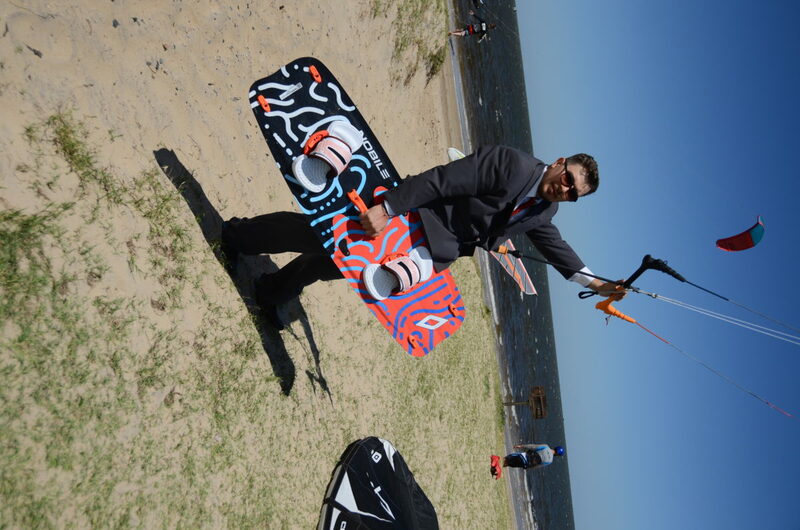 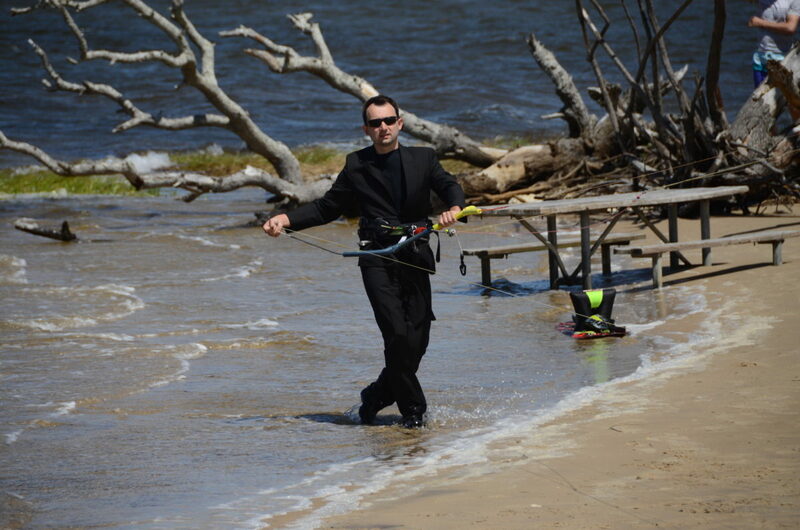 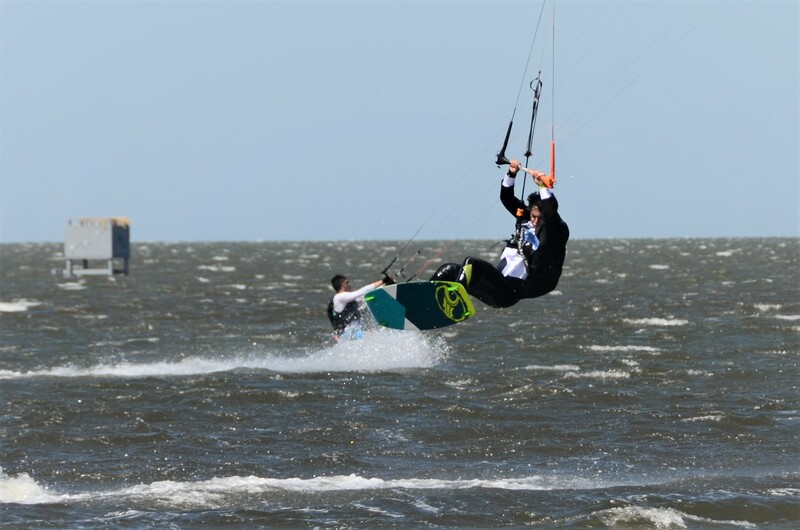 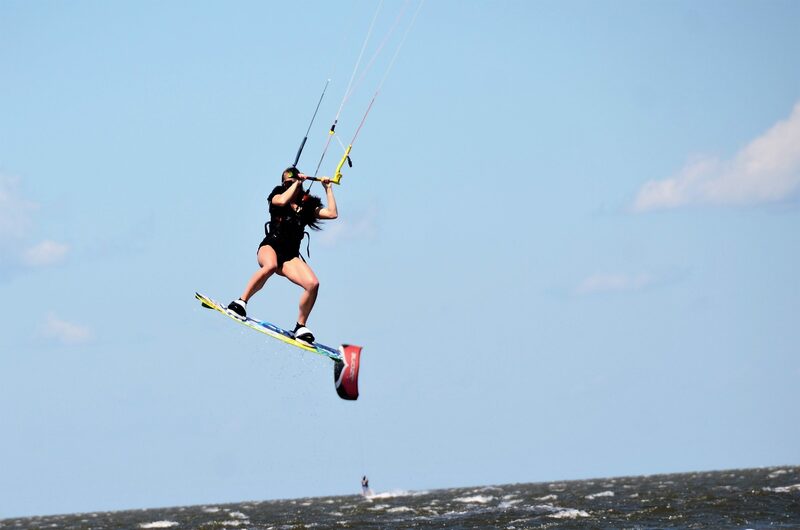 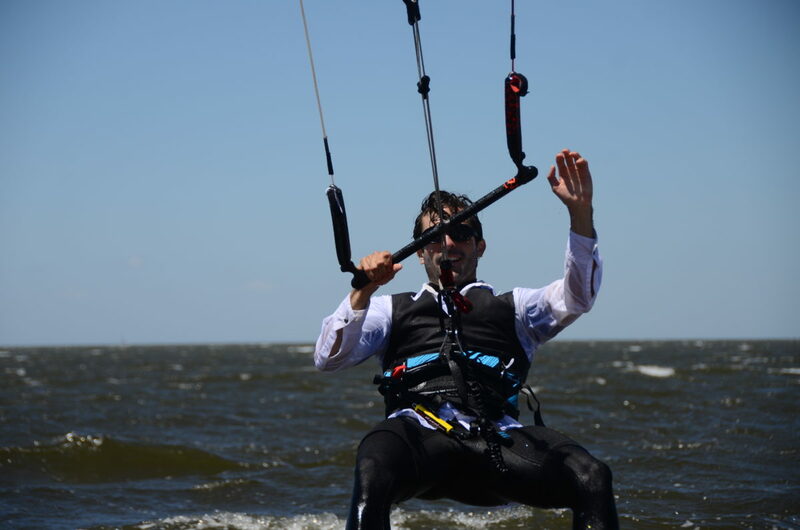 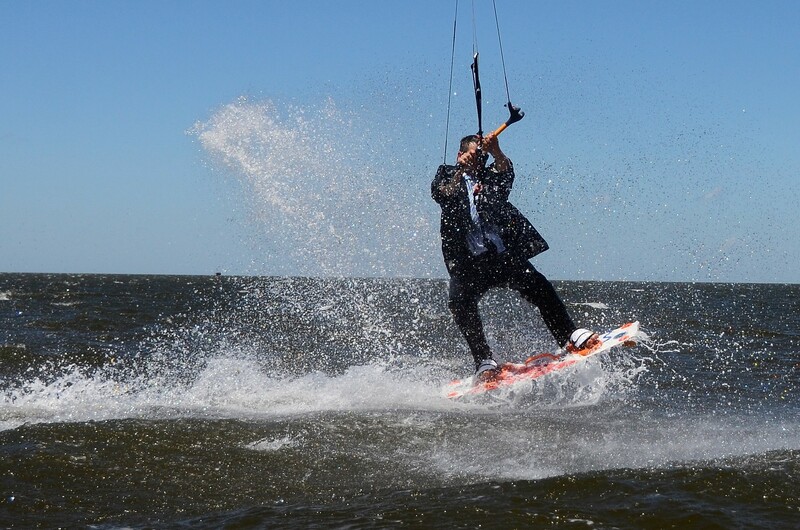 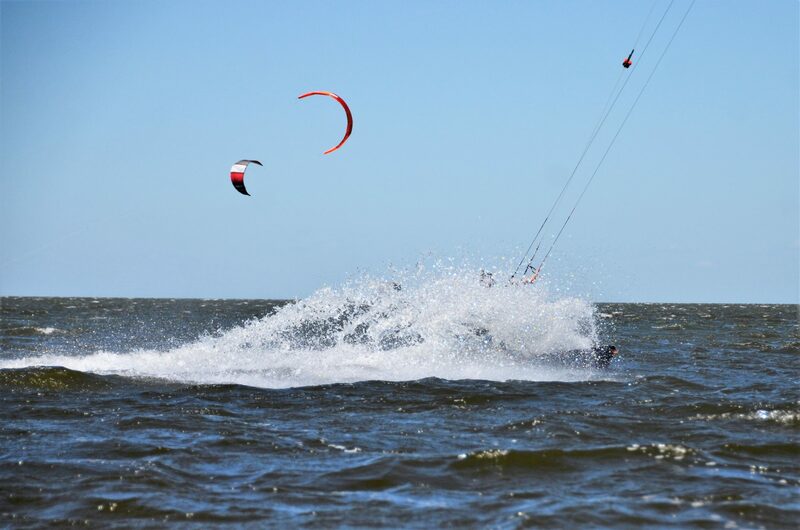 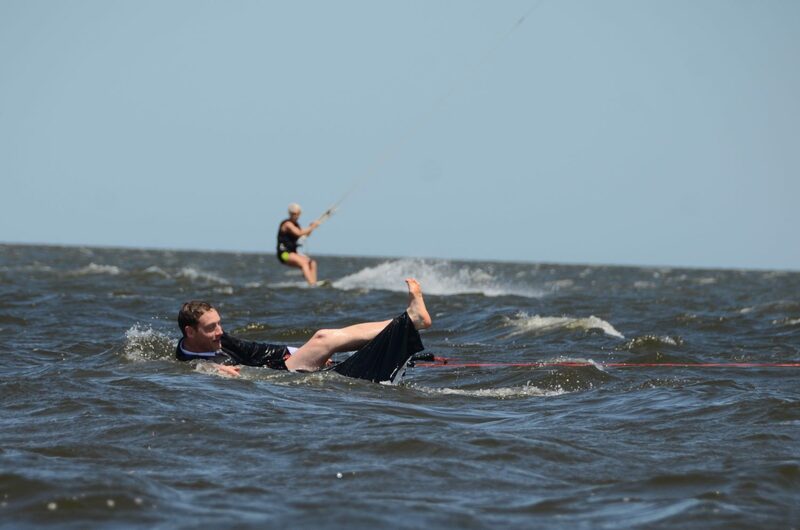 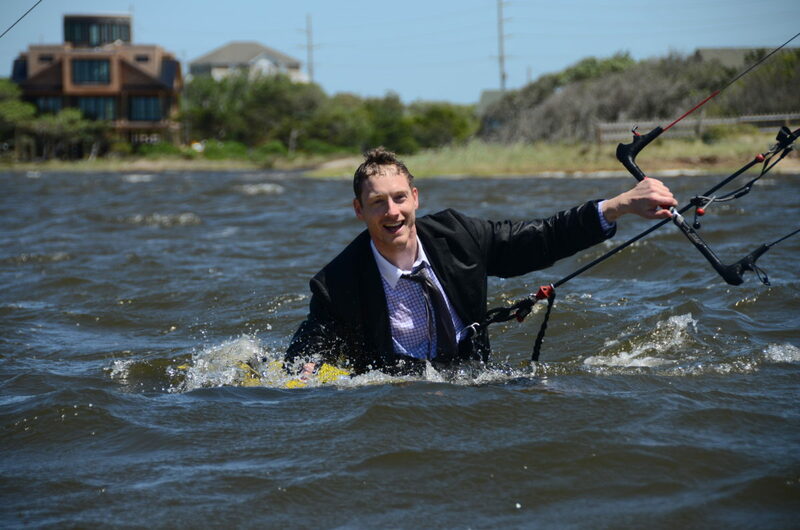 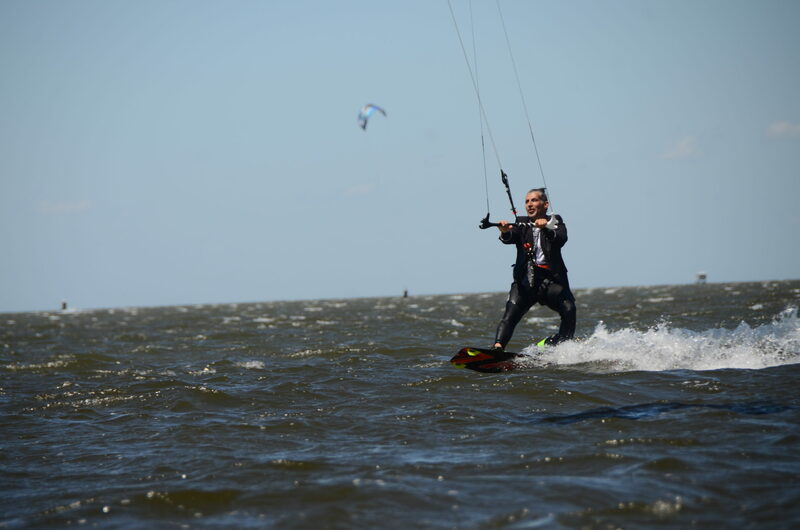 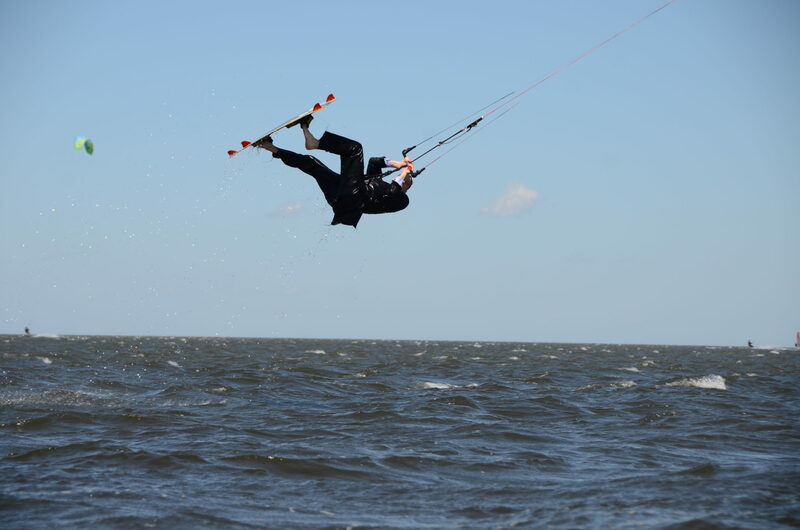 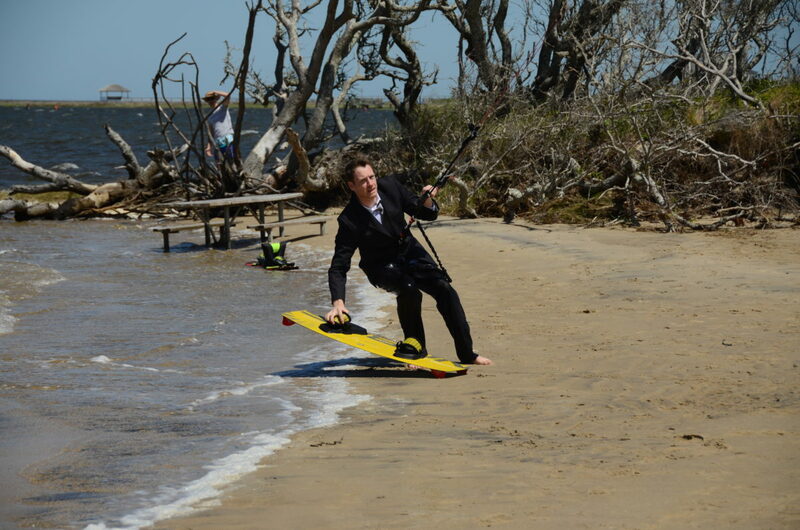 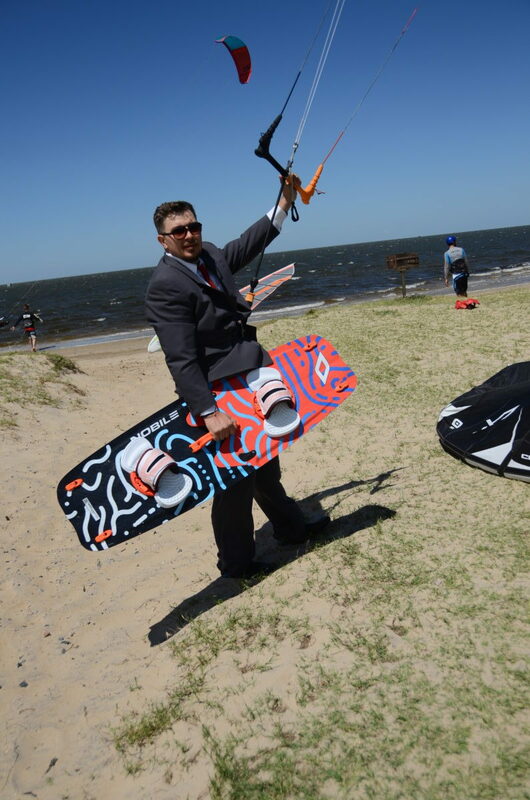 Kiteboarding has no limits. 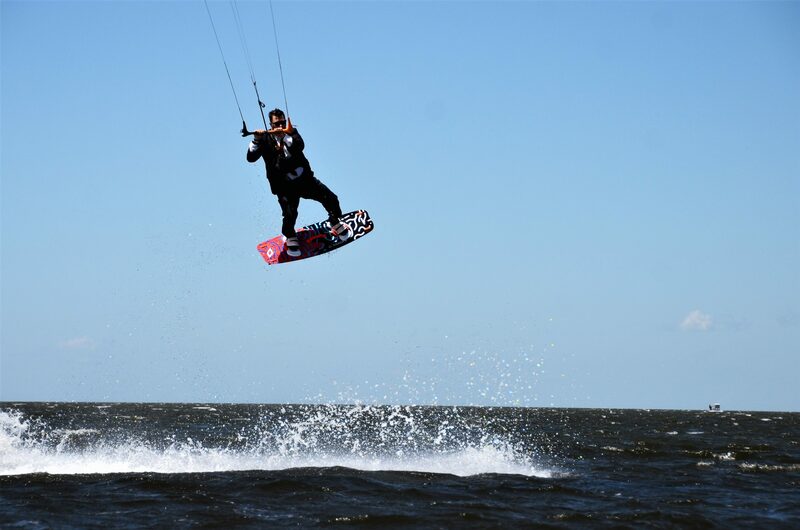 Members of Canadian Kite Surfing Society get together and travel across the world exploring new destinations . 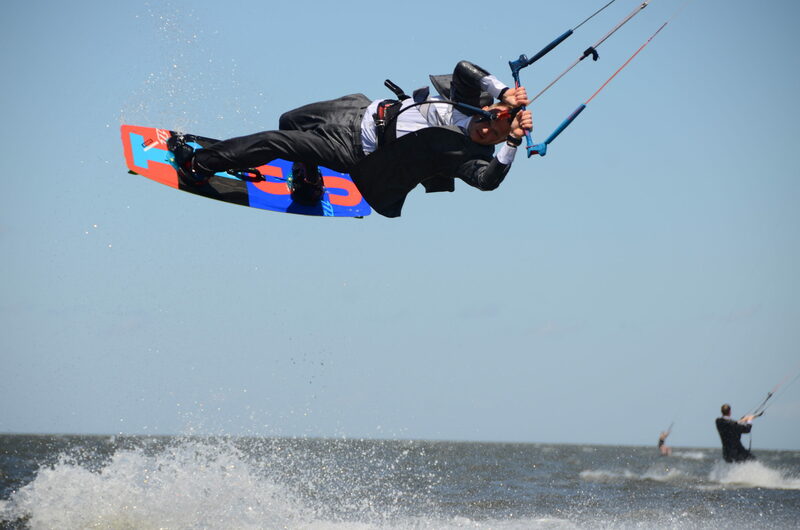 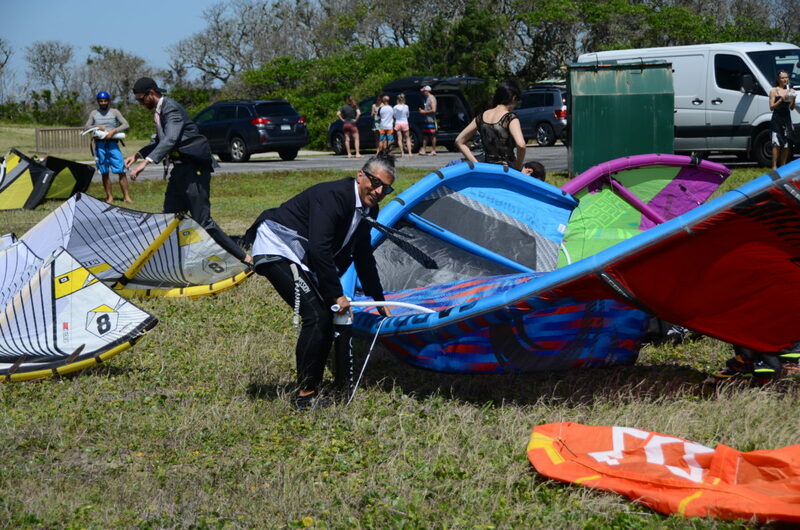 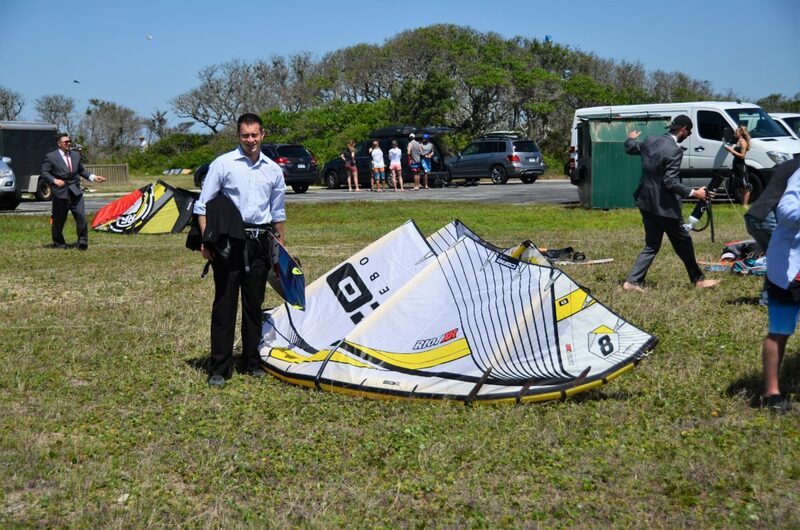 Some of spots turned into repeating vacation destinations because of kiteboarding. 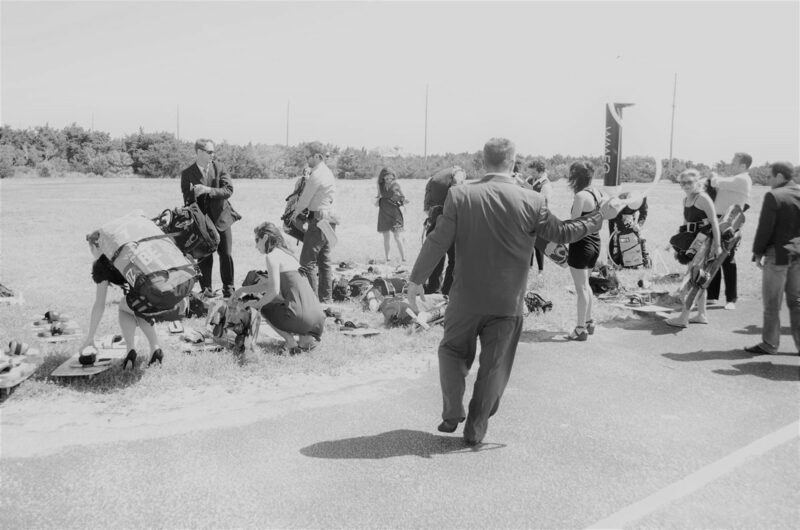 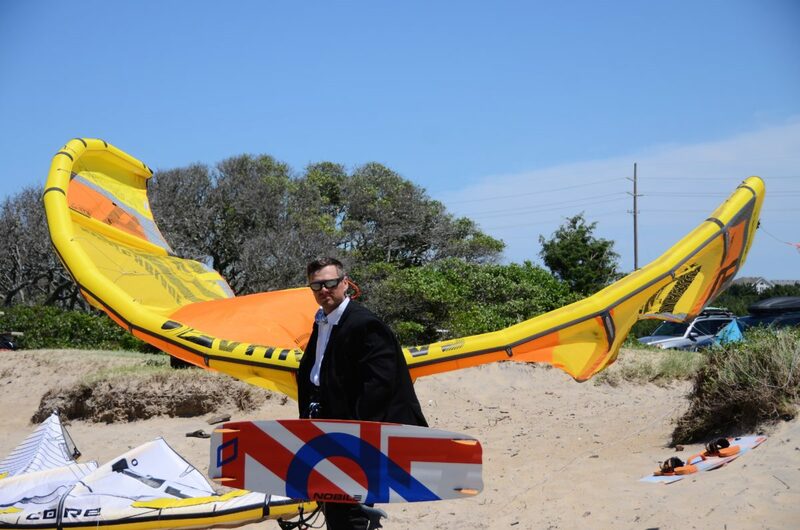 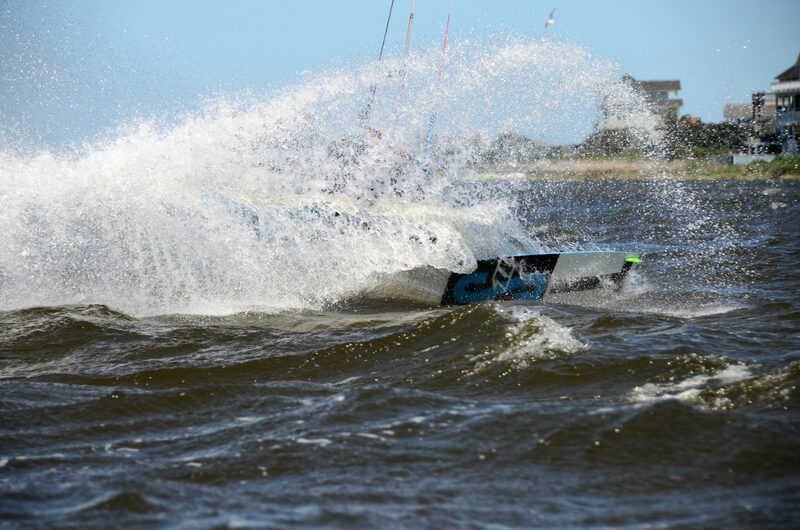 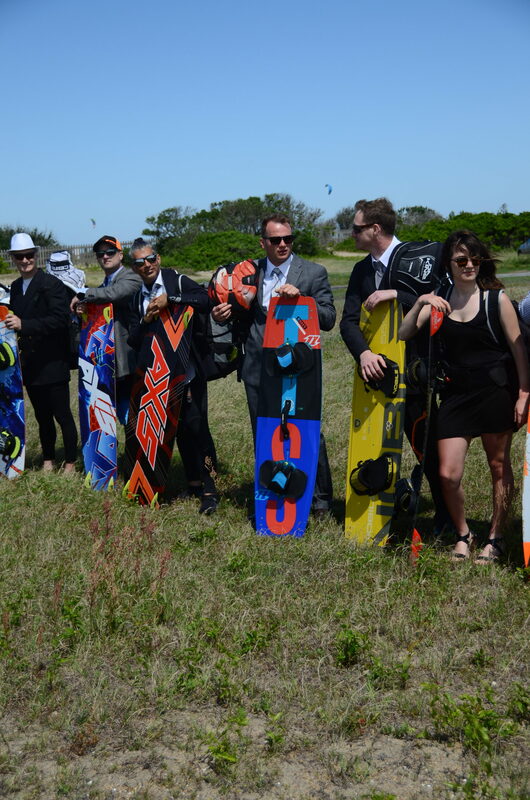 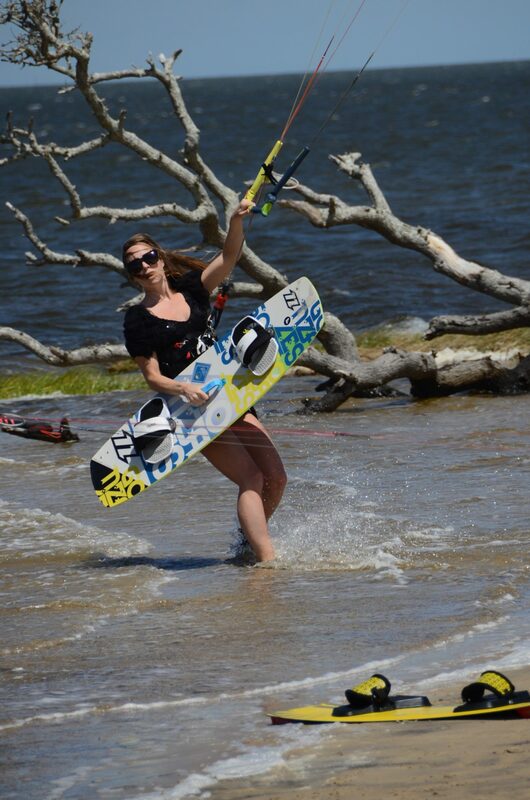 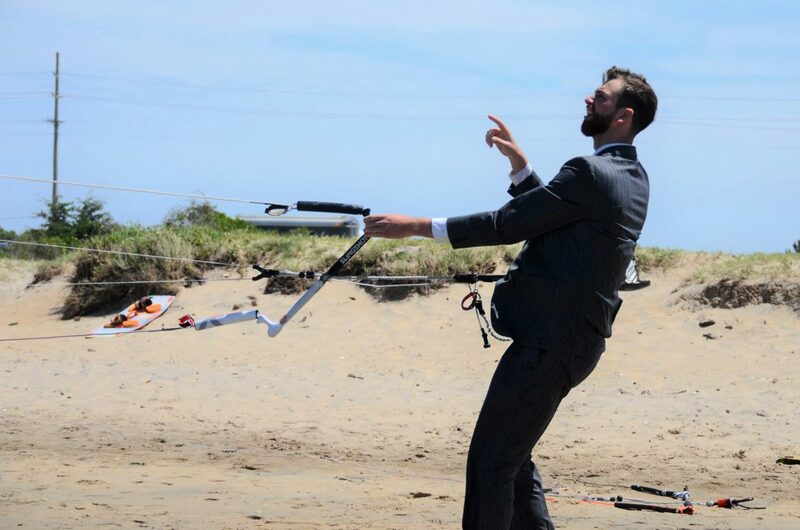 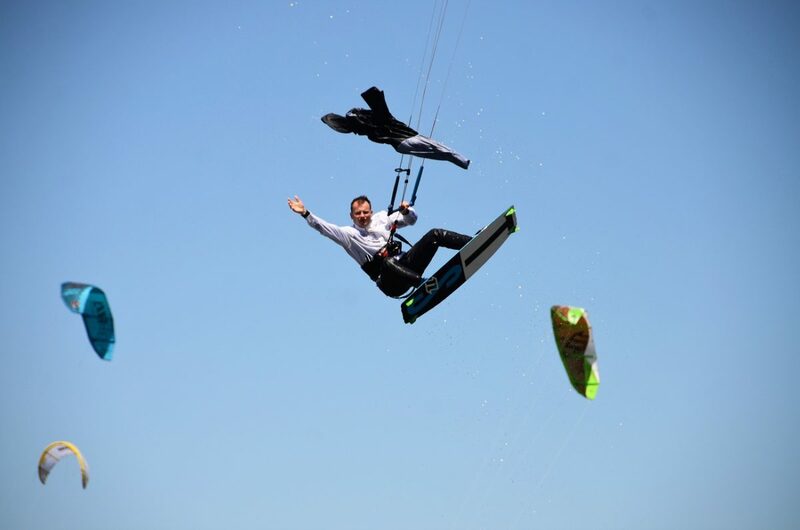 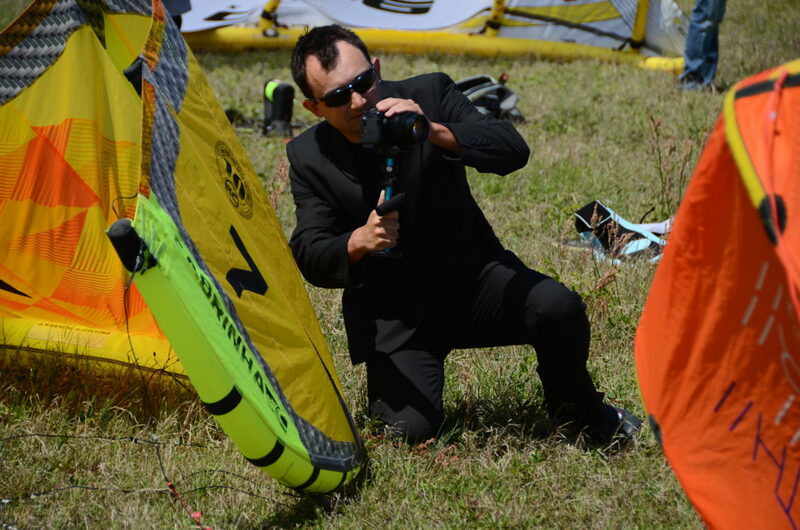 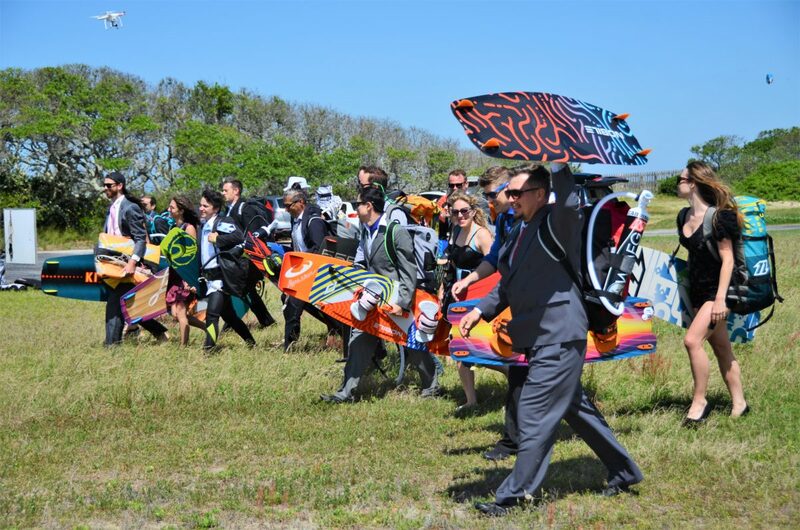 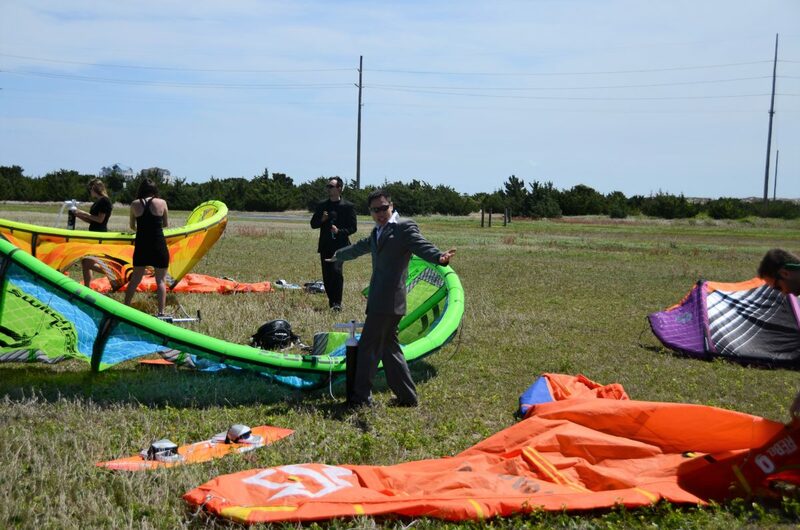 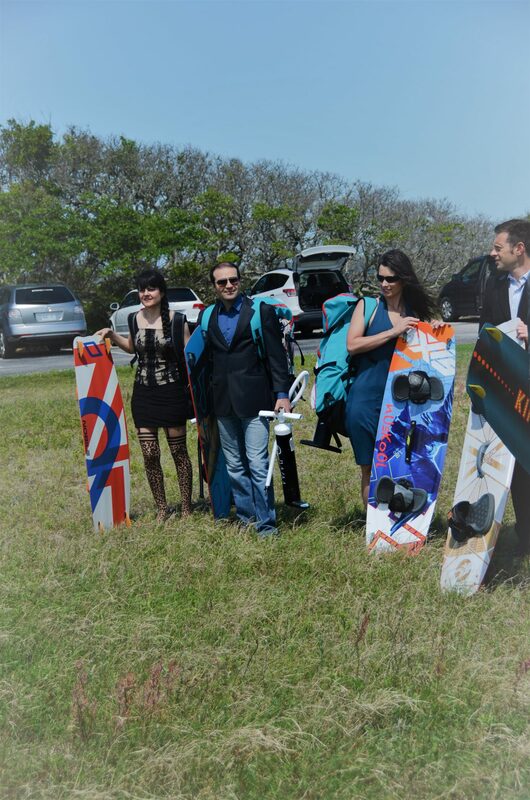 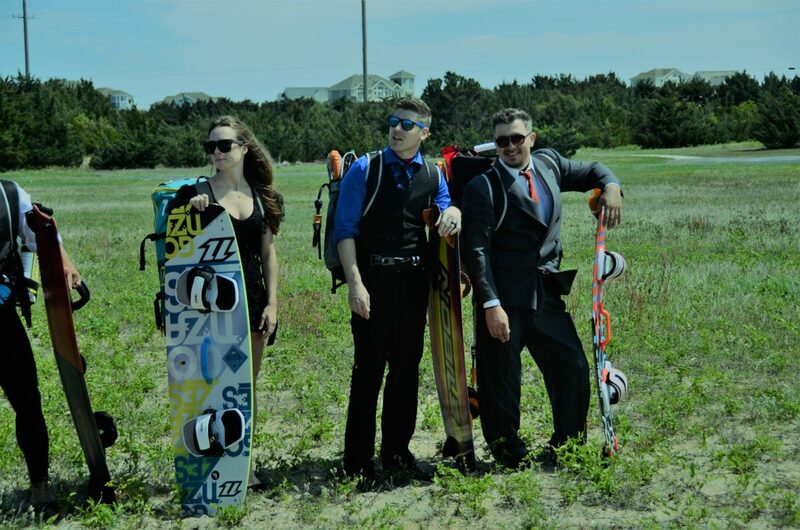 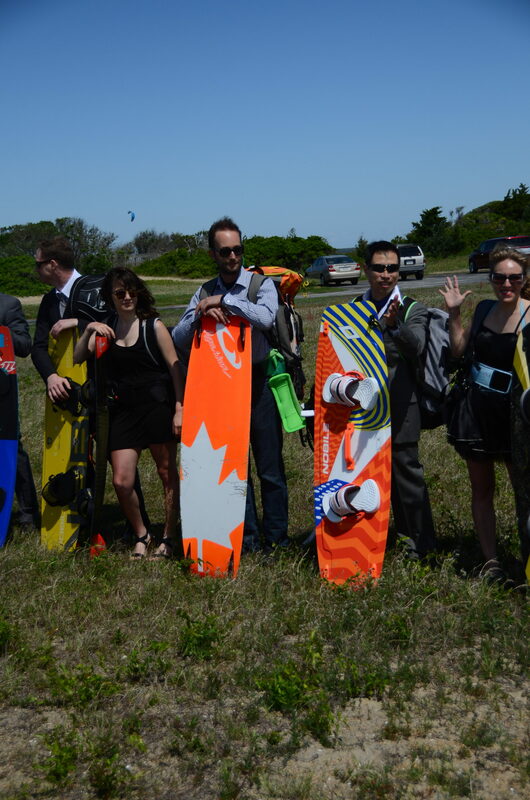 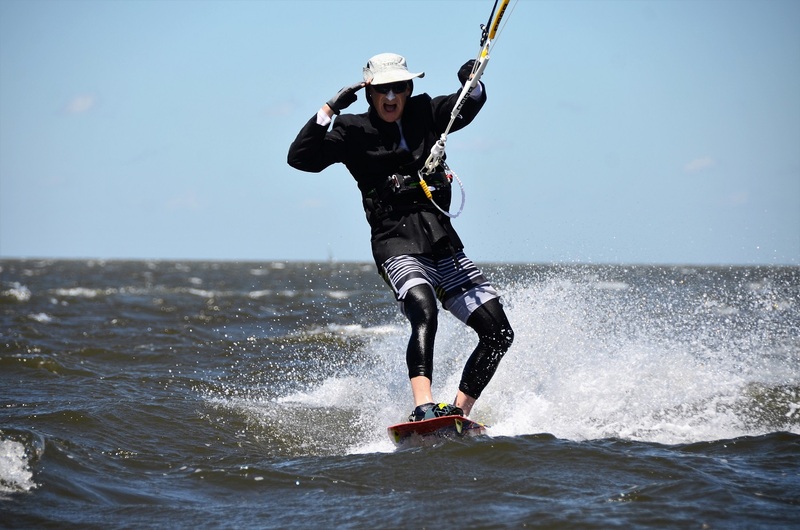 Team of Canadian kite surfing society is always looking for something different. 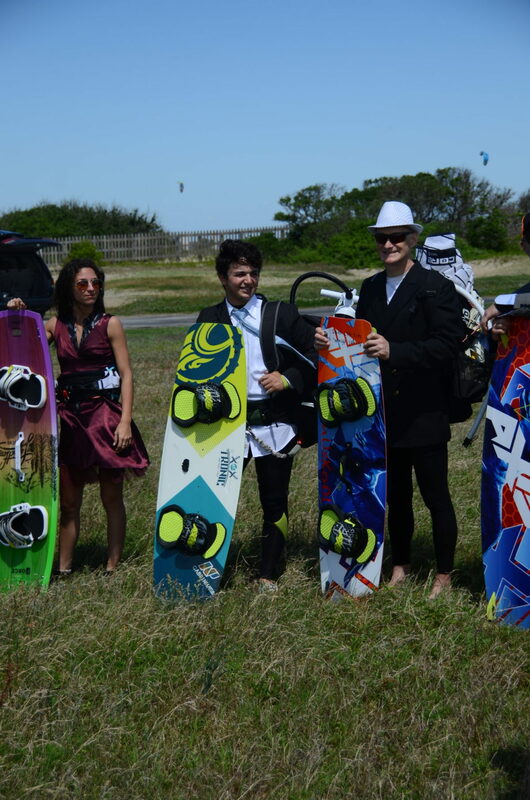 This time we went Stylish.